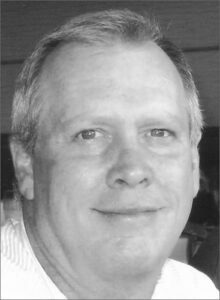 James Allan Pulliam, 58, died on March 14, 2014, in Tulalip, Washington, from injuries sustained in a workplace accident. Jim became a PGA member in 1985 at Snohomish GC. Upon the opening of Battle Creek GC in Marysville, Jim moved to the new course as the head professional in 1991, and he was working at the course at the time of his death. View and sign the guest book online.